We May Not be Related - But You'll Feel Like Family! 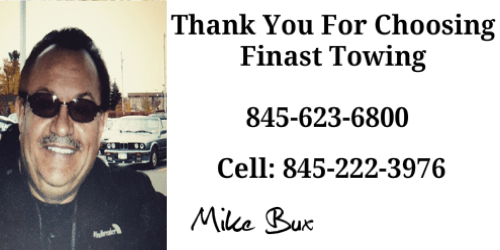 Finast Towing was founded in 1987 in Bronx NY by owner/operator Mike Bux. 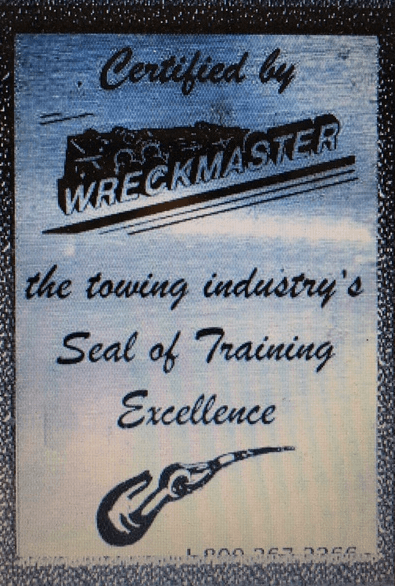 We are a family run company that is committed to providing you with the highest possible level of service so you'll always choose us first for your towing and recovery needs. We genuinely care about your safety and want to make the process as easy and enjoyable as possible. Our first time customers continually become long time customers time and time again.